The holidays are a time for gathering together, usually over a large meal lovingly prepared by family and friends. Unfortunately, many in our community are unable to participate in these family meals due to homelessness. In order to draw attention to the problems of poverty, hunger and homelessness that plague so many individuals and families all across the nation, the National Coalition for the Homeless and the National Student Campaign Against Hunger and Homelessness sponsor Hunger & Homelessness Awareness Week, which takes place the week before Thanksgiving. Local nonprofit Rainbow Village, whose mission is to break the cycles of homelessness, poverty and domestic violence here in Georgia, is joining the movement to spread awareness and motivate Georgians to action. Volunteer: While slots are filling up quickly for individuals, families, civic groups and companies who wish to do something charitable this holiday season, a number of opportunities remain through the end of 2018 and additional opportunities abound in 2019. To learn more about specific opportunities, contact Rainbow Village Volunteer Coordinator Elizabeth Hewell at ehewell@rainbowvillage.org or fill out the volunteer form at rainbowvillage.org/volunteer. Make a One-Time Monetary Contributions: Financial donations are always welcome at Rainbow Village – the proceeds of which go to support special events like holiday dinners and programming that the nonprofit provides its residents. 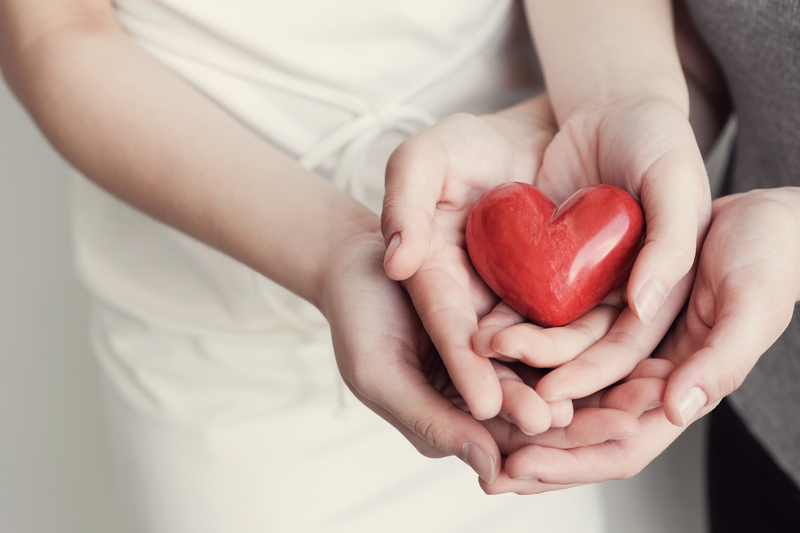 Become a Monthly Recurring Donor: Conner suggests to those wishing to have the greatest impact that they become a monthly recurring donor and give the gift that keeps giving all year-round. Monetary contributions – whether a one-time, annual or recurring monthly donation – can be made online at rainbowvillage.org/donate. Shop Online Through AmazonSmile: Online shoppers can purchase items from their holiday wish list and designate Rainbow Village as their charity of choice. For eligible purchases made through AmazonSmile, the AmazonSmile Foundation will donate 0.5% of the purchase price. Knock Items Off Rainbow Village’s Wishlist: From baby wipes and diapers to crockpots and bedding, Rainbow Village also has a “wishlist” on Amazon for those who prefer to donate items directly to the nonprofit. Donate Gift Cards So Rainbow Village Parents Can Shop for their Kids: Perhaps one of the most directly impactful ways to help a Rainbow Village family – all of whom recently experienced homelessness – is to donate AMEX, MasterCard and/or Visa gift cards so the parents can experience the rare joy of shopping for holiday gifts for their children. Looking for more ways to give back? Check out 5 Ways to Give Back This Holiday Season.